Start taking classes at Yoga Shala of San Antonio and other studios! Class begins with the traditional sun salutations and standing sequence postures of ashtanga in an improvisational style covering a sampling of first, second, or third series postures. The class is catered to present students. The instructor will also offer ideas on preparing for and building skills in some of the more challenging ashtanga poses. The class will conclude with the traditional backbends and finishing sequence of postures, leading to a relaxed state of rest. *This is an intermediate - advanced level dynamic flow, some past experience required. There are no upcoming “Ashtanga Improv: All levels” classes on this day. Please wear comfortable workout clothing. 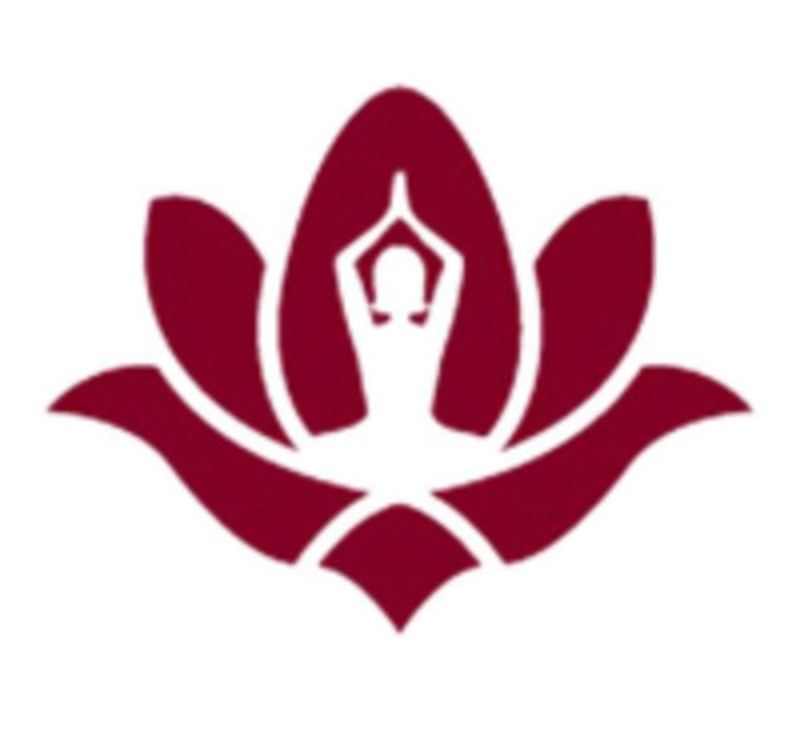 Yoga Shala of San Antonio is located at 18585 Sigma Rd. San Antonio, Texas. Easy check-in process, two large bathrooms and a changing area to get ready in. Baskets for phones and bags, plenty of equipment to borrow/use (pillows, blocks, etc.) Class was challenging but easily adaptable to a range of abilities. Would absolutely go again! Rediscovering my love of yoga at this studio! Fun, peaceful, relaxing and an overall feeling of accomplishment every class. Kaitlin is so sweet!